The average Canadian teenager is on track to spend nearly a decade of their life staring at a smartphone, and that’s no accident, according to an industry insider who shared some time-sucking secrets of the app design trade. iOS 11 was announced in early June at the Apple WWDC (Worldwide Developers Conference) 2017, and with it came a lot of changes. One of the most drastic changes of the new operating system is its App Store. Do you know someone who doesn’t use a smartphone today? That’s right, these little helpful gadgets have become an unavoidable part of our lives. From alarm clocks in the morning and daily music refreshments, to the ease of communication and on the go entertainment, mobile devices are our daily vice. Today Instagram unveiled support for threaded comments on its popular social media platform. The introduction of comment threads follows in the footsteps of parent-company platform Facebook, making it easier to track and follow conversations related to the photos and videos posted on the service. 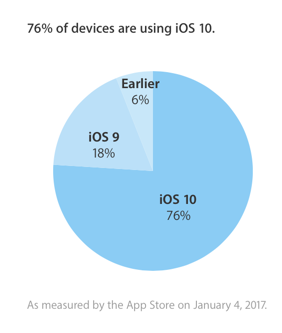 Apple has updated its iOS 10 usage statistics, which tracks the operating system version used by iPhone, iPad and iPod touch devices that visit the App Store. The company now says that more than three quarters of the iOS device user base are running iOS 10, at 76%, with iOS 9 sitting at 18%. Artists on Dribbble like to publish their user experience ideas in the form of GIF animations. 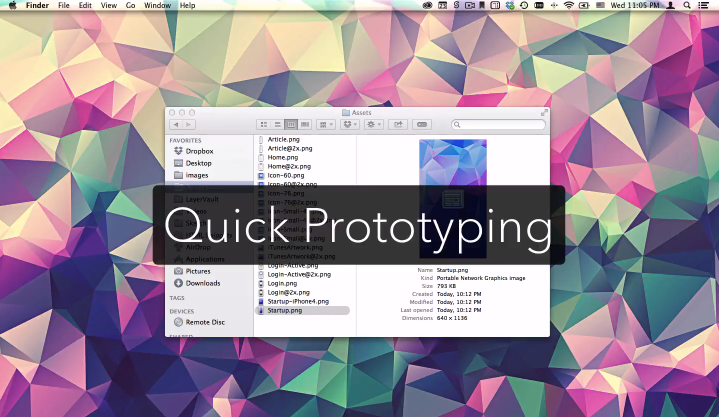 These interfaces are typically designed in Photoshop and then ported into After Effects for polishing. iPhone apps are the most common interfaces with a wide range of generic animated effects.